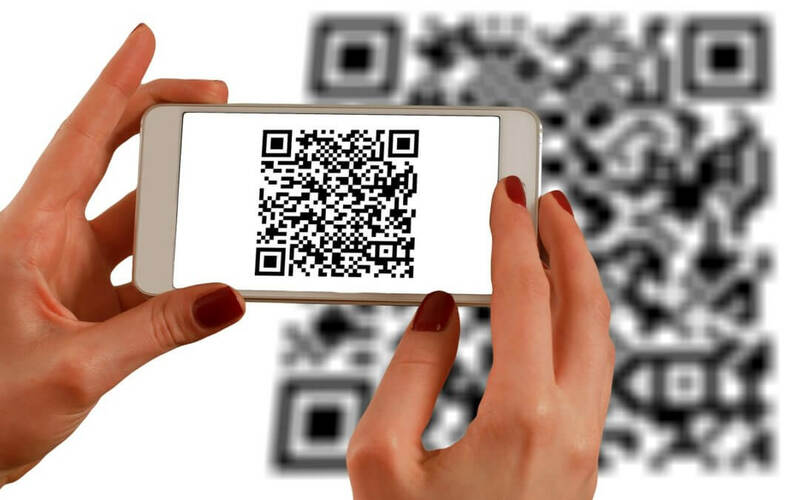 A Feature in ‘The Engineer’ talks about how printed QR barcodes and Semacodes are becoming a standard reader response mechanism in print advertising and on posters. They provide easy links to company websites and promote an immediate dialogue between the seller and its customers. But the emergence of affordable industrial marking and reader systems is now encouraging manufacturers to exploit these Datamatrix 2D codes in different ways: to add product value, increase component traceability and ultimately to protect their brands.